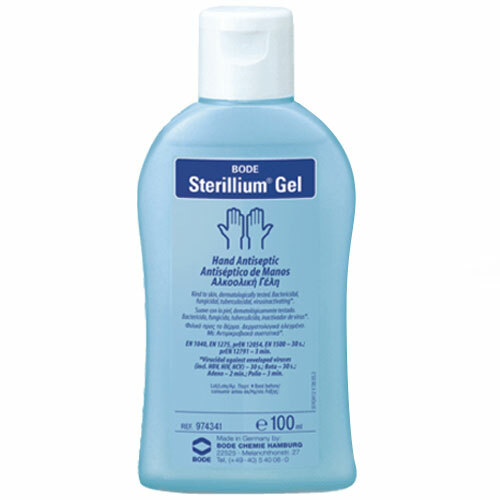 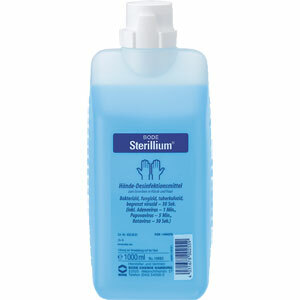 Receive a FREE dosing pump with every 1 Litre bottle (PMC0575) of Sterillium Hand Rub! 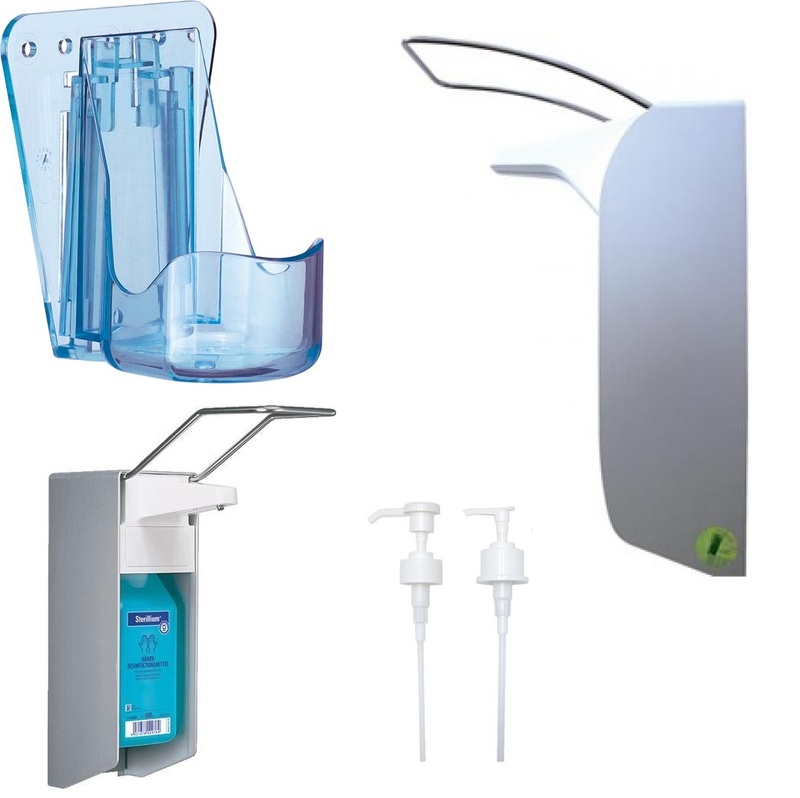 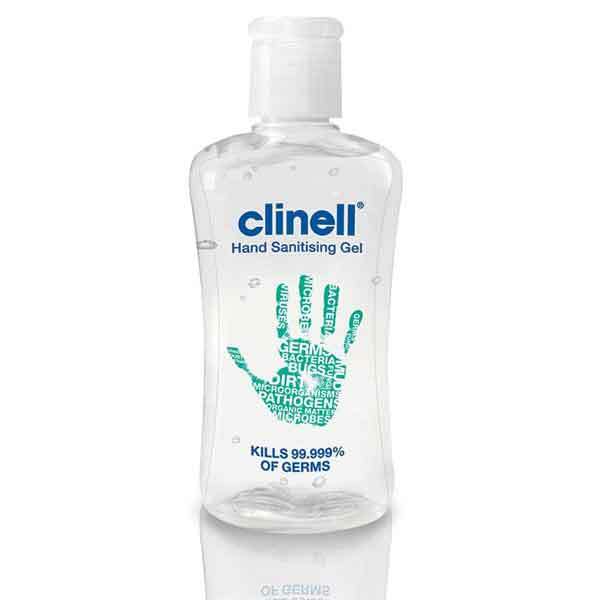 Active Ingredients: Propan-2-ol 45.0 g, propan-1-ol 30.0 g, mecetronium etilsulfate 0.2 g. Other ingredients: Glycerol 85 %, tetradecan-1-ol, purified water. 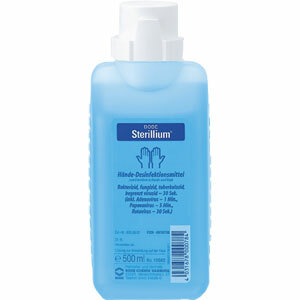 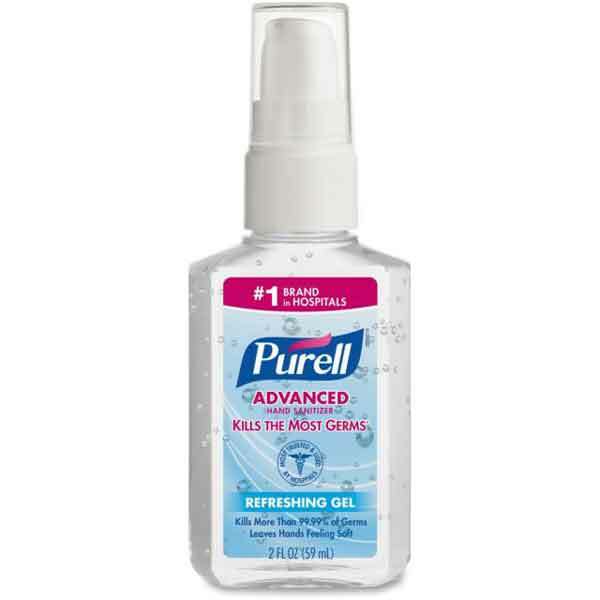 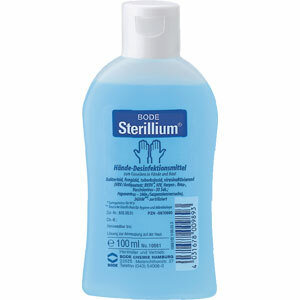 Description Sterillium Hand Liquid + FREE Pump!